Now the GUI is different there is only one for recording you can select input source it's all, so I can't adjust my playback. 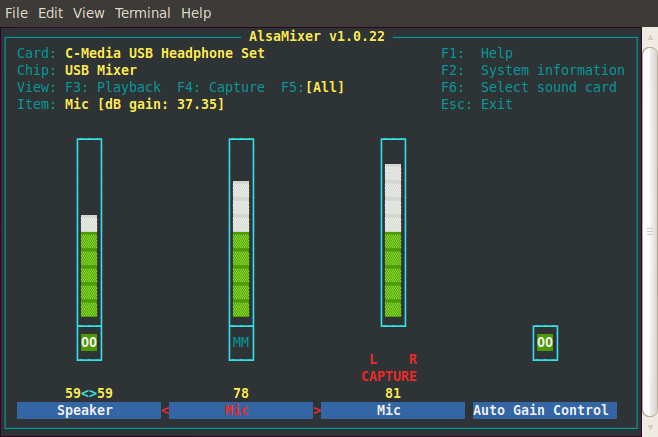 I found a temporary solution using alsamixer, I'm administrator of several classroom and normal users can't each time open alsamixer in terminal mode. It's not friendly. 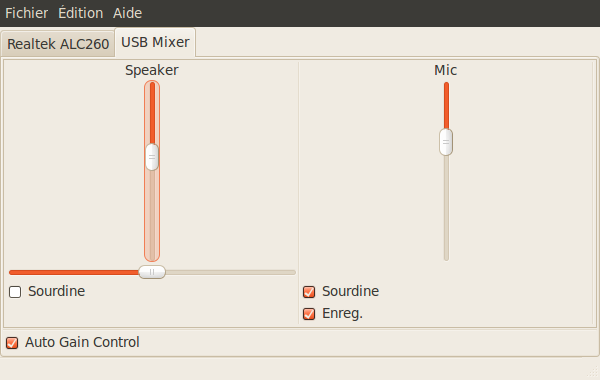 Above all if I remove legacy sound card in bios to take USB card by default I can't launch alsamixer I get this message : "cannot open mixer : No such file or directory" but it's another bug. Let me know where I must report it ? * Could you make clear what else you would want to see happen? Thank you for responding so quick. only adjust capture volume from microphone. 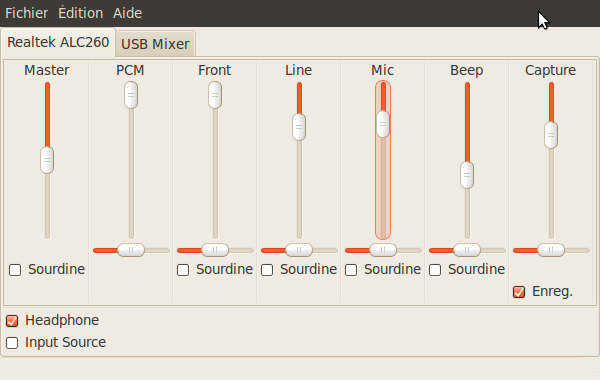 language laboratory based on italc and pulseaudio ( LLSOLL project). terminal mode, it is not user-friendly for students and teachers. Is not user-friendly for students and teachers. 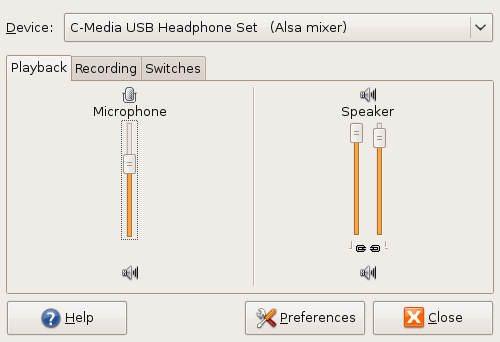 > big, in 8.04 and 8.10, I fix it in gnome-volume-control panel preferences. > input source it's all, so I can't adjust my loopback. > classroom and normal users can't each time open alsamixer in terminal mode. I join several screen-shots showing differences between each version. card or headset as you can see in the screen-shot. 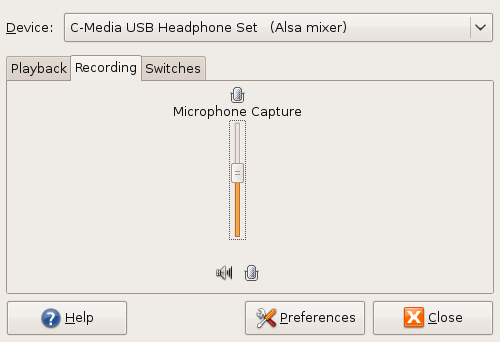 > I'm using several USB headsets with chip set C-MEDIA and Analogue Headsets. > input source it's all, so I can't adjust my playback.